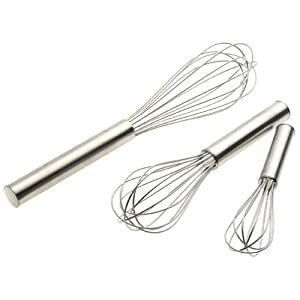 I have a thing for whisks. I love them. I collect all kinds and all sizes. 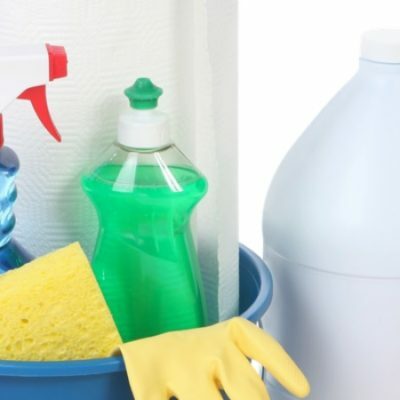 Did you know there are multiple kinds? 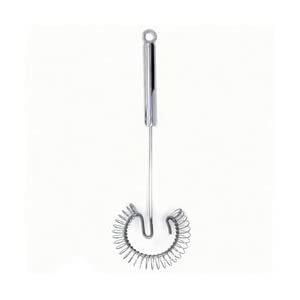 Of course there is the traditional balloon whisk. Everyone should have a couple sizes of this essential. 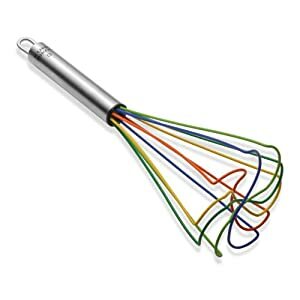 But have you ever seen this kind of whisk? 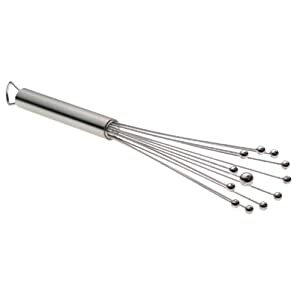 It is a sauce whisk. 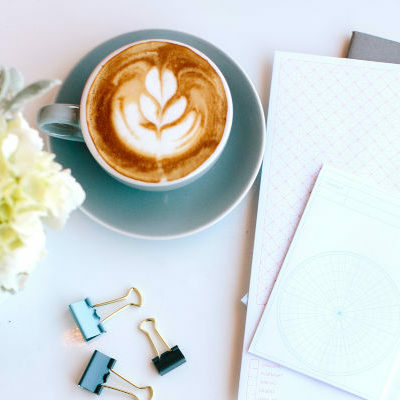 It is best for incorporating something into a liquid — concentrates into water, chocolate into cream, cornstarch into melted butter, jello into water. 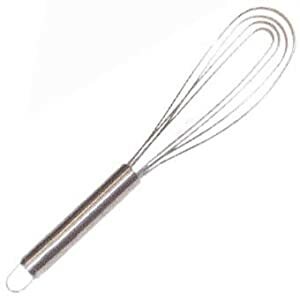 I first saw this kind of whisk at The Pioneer Woman Cooks and I knew I’d have to find one. 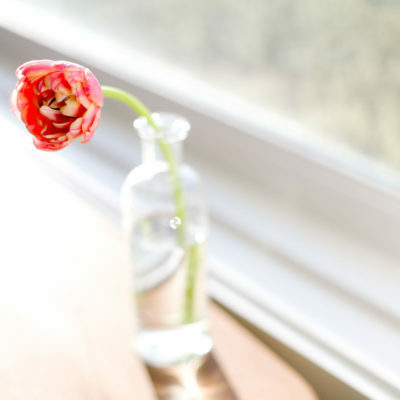 It is best for deglazing pots. I finally found one in the tool aisle of a local grocery store, of all places. It is a fun one. 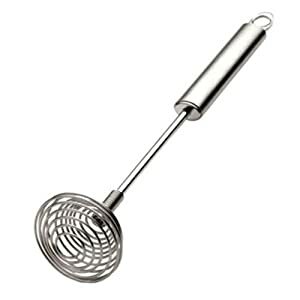 This is a whisk I have yet to own, but I hope to make it the next addition to my collection. 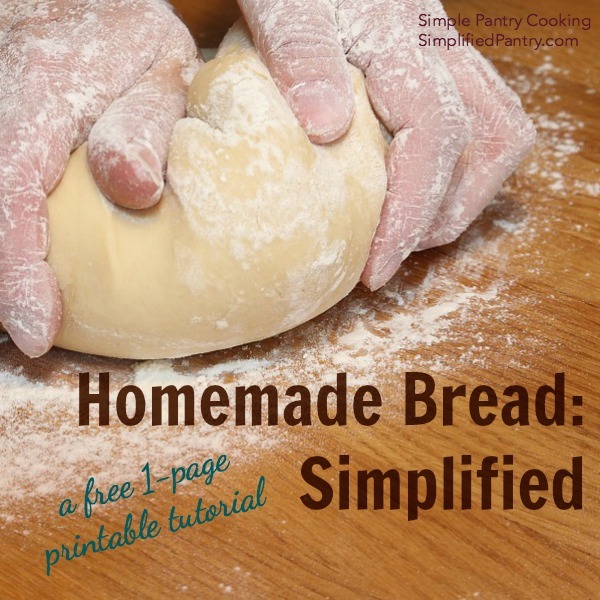 It is supposed to be better than a wooden spoon for mixing together wet bread doughs such as for No-Knead Bread or Artisan Bread in Five Minutes a Day. 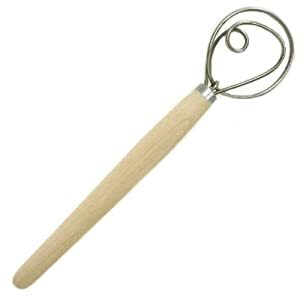 This is called a ball whisk. 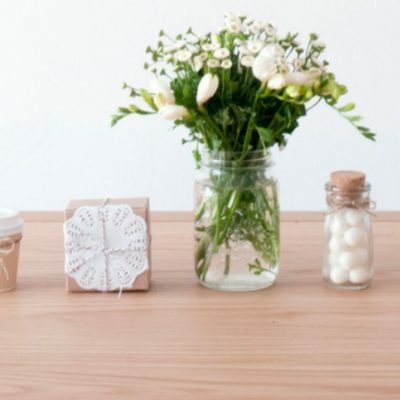 Its specialty is whipping cream or beating egg whites. My mom had one of these kinds, and I never understood what it was supposed to be. 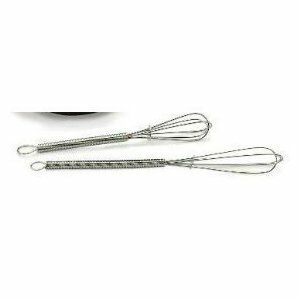 This French or spring whisk is another good choice for emulsifying mayonnaise or salad dressing or for whipping cream or egg whites. Silicone is a great choice for working on hot pans over the stove. 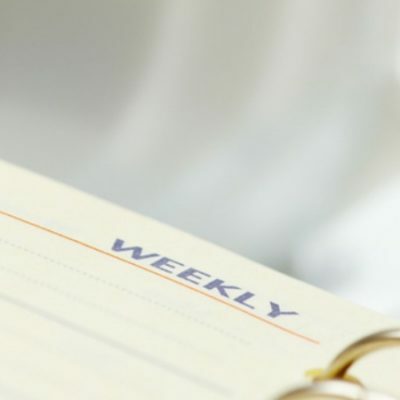 Of course you should only purchase or keep tools you will use, but the right tool for the job makes cooking easier and more pleasing to the senses.